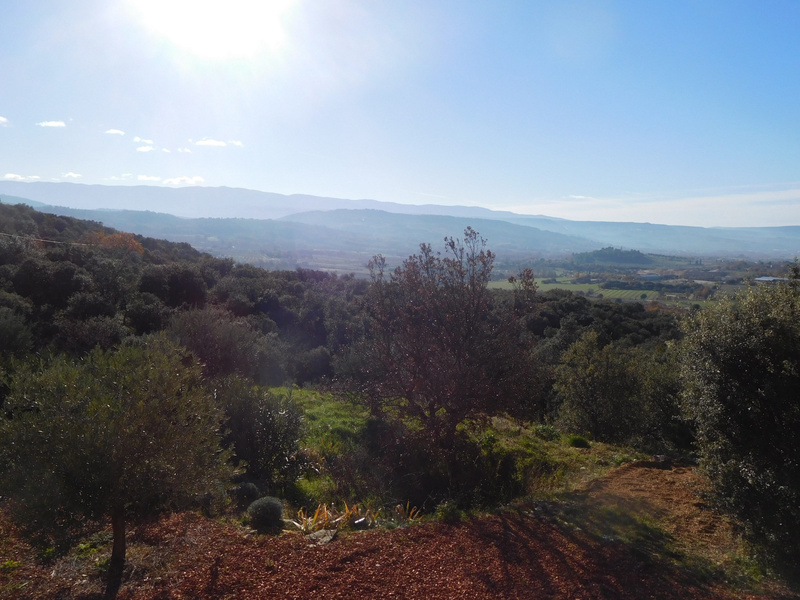 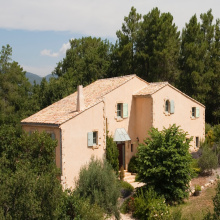 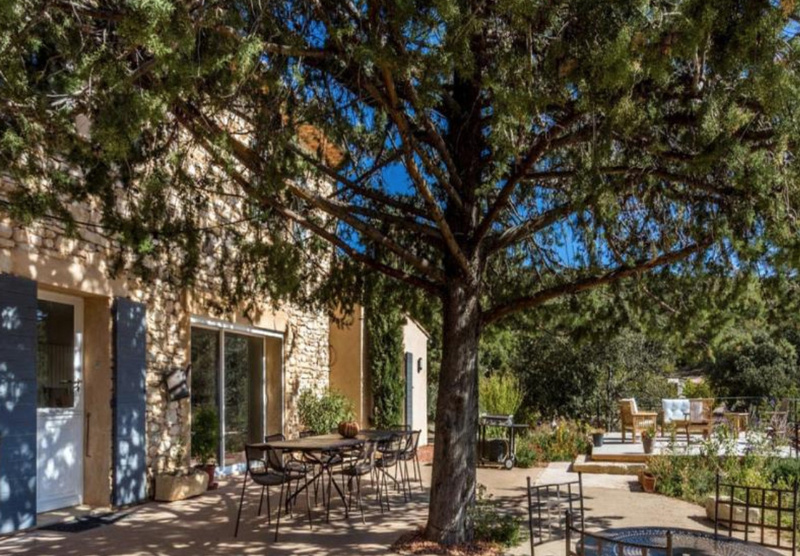 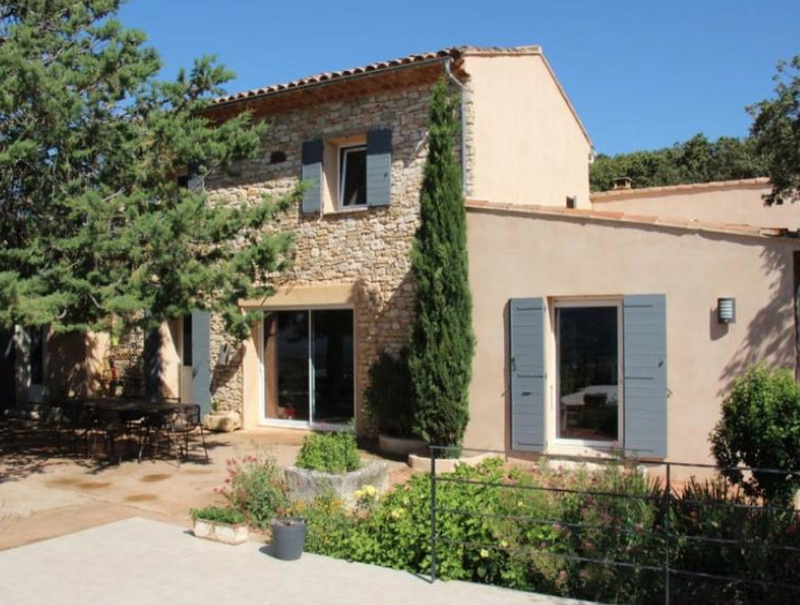 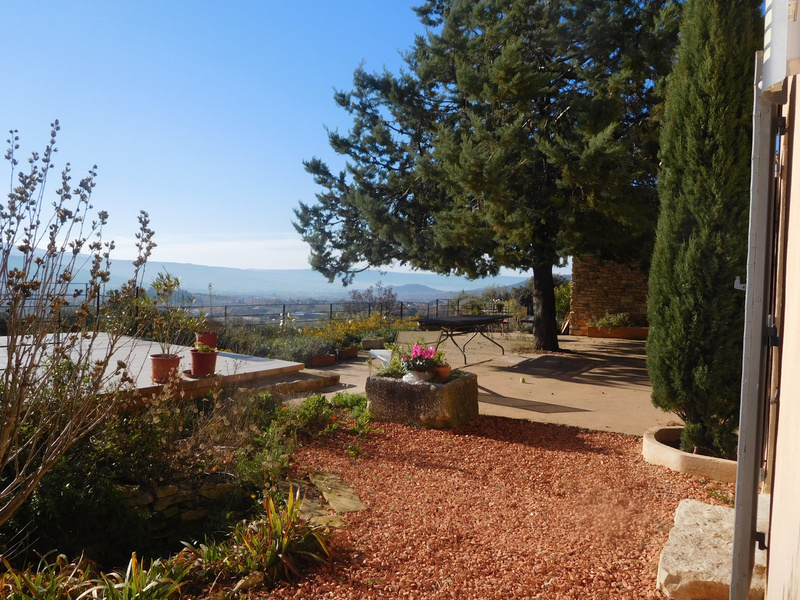 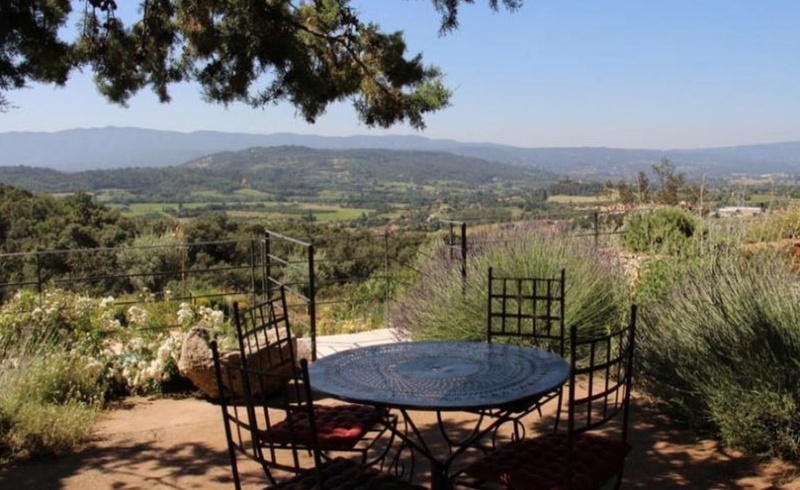 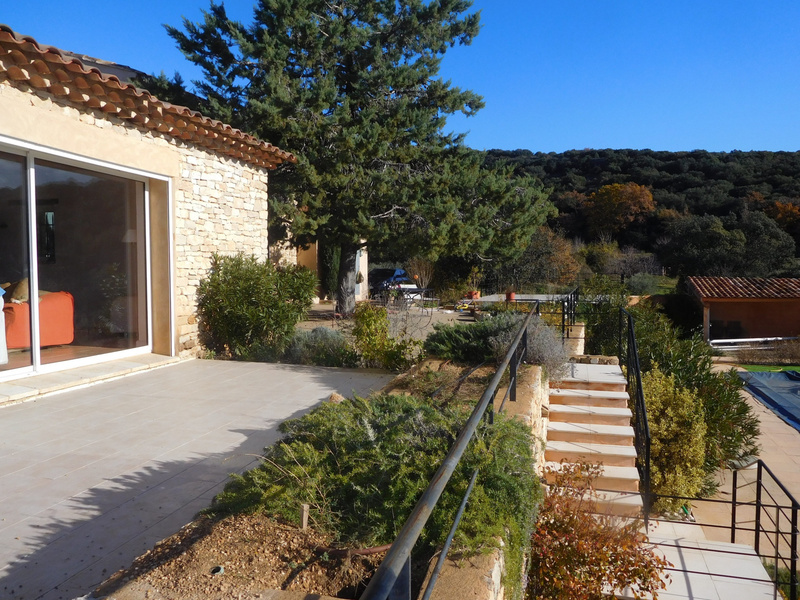 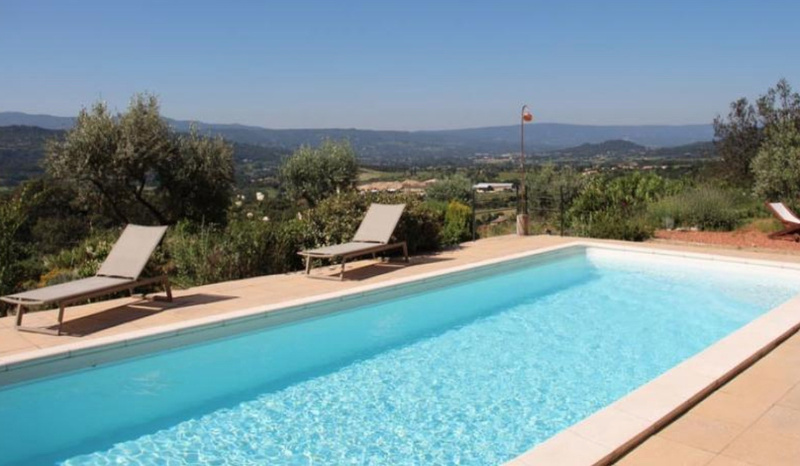 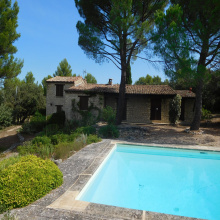 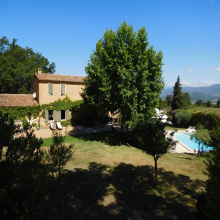 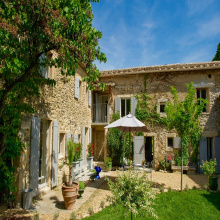 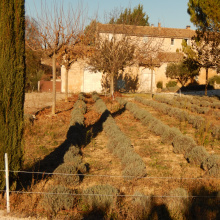 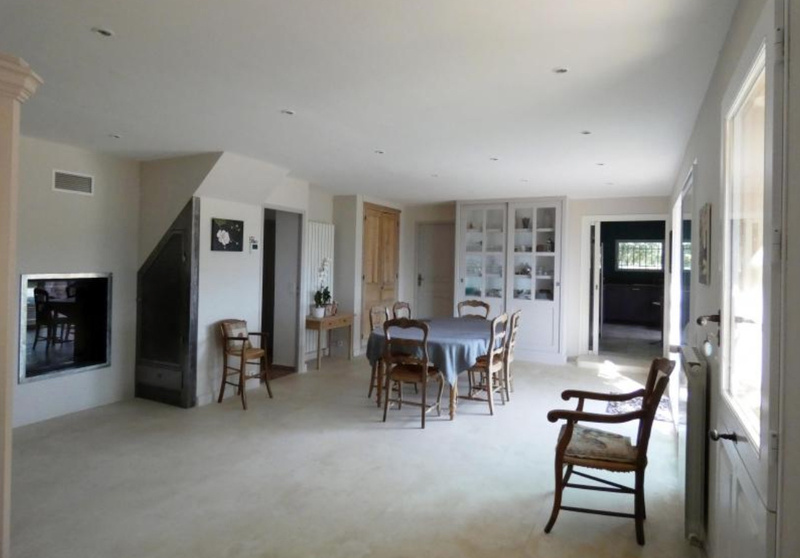 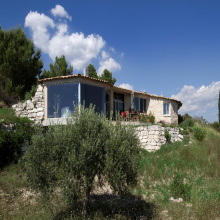 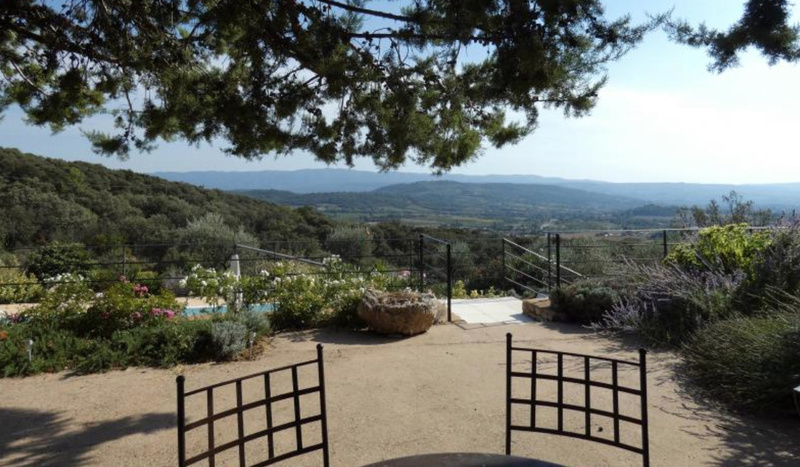 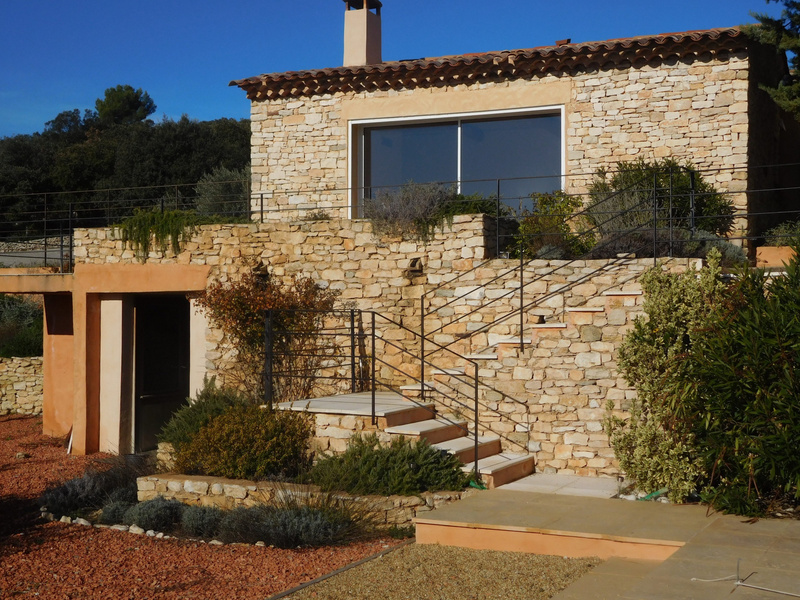 For Sale - Luberon - Modern Houses - 8 Rooms - Villars. 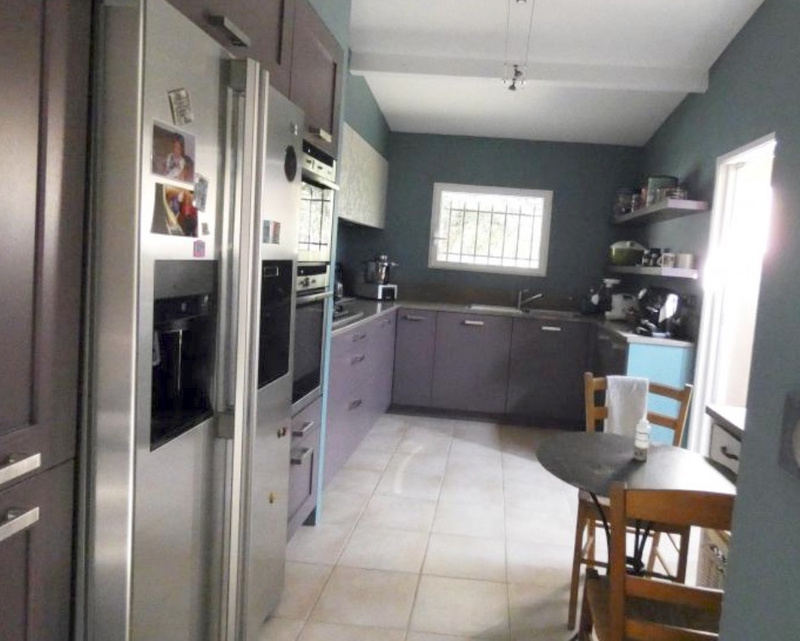 Nice house with 215 sq of livable space on a large plot of land - 8Ha. 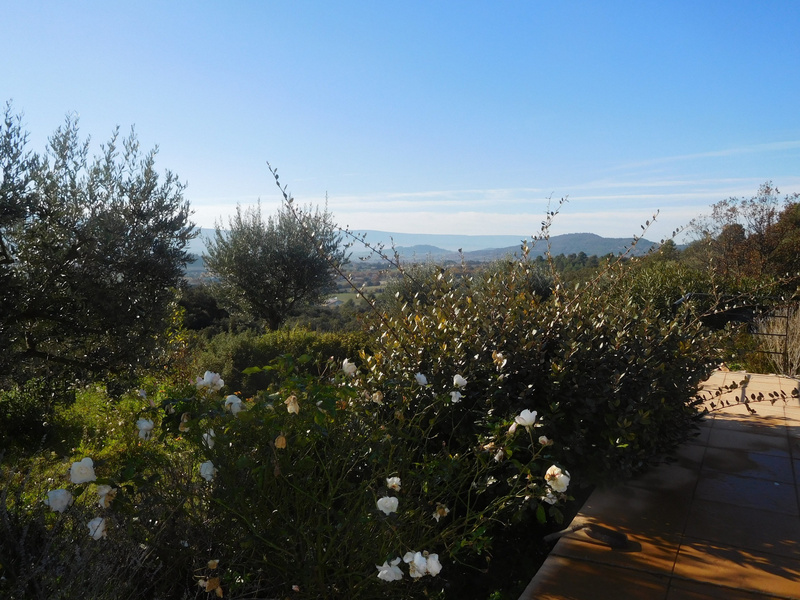 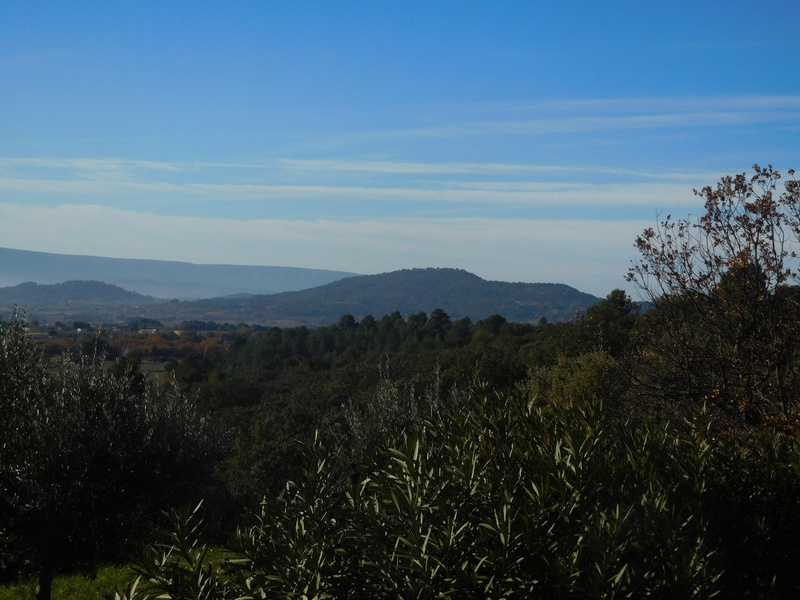 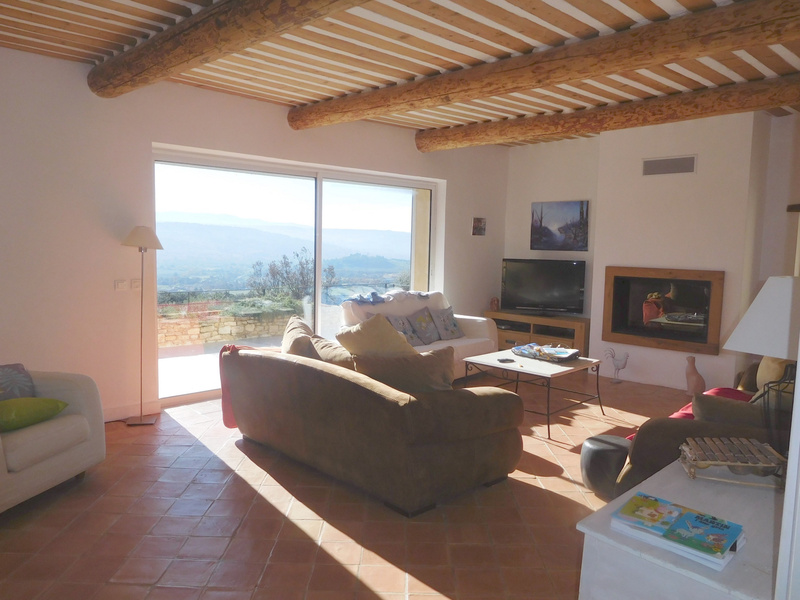 Dominant views, heated and secured swimming pool, garages, many terraces with views. 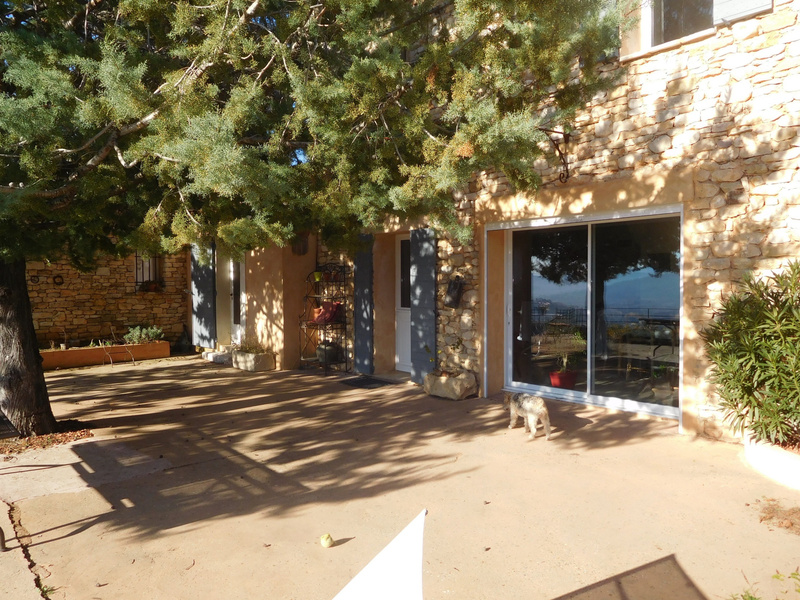 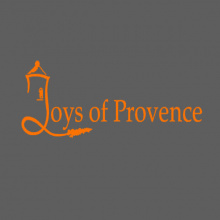 5 bedrooms, one independent, and one on the ground floor, living room with fireplace, dining room, separate fully equipped kitchen opening onto a terrace.